Chad founded Tier 1 Lock & Security Solutions to provide his community with a credible and fair company that was not “some out of state call center” taking advantage of his family, friends and neighbors. Our slogan is what we do. Locksmiths, Safe & Vault Technicians, Alarm Systems. Contact us for all of your Physical Security needs. 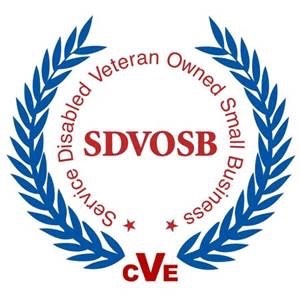 Tier 1 Lock & Security Solutions LLC is a Veteran Owned Small Business. Please contact us for all of your security needs. Trust, Discretion and Quality is what we bring to every job! 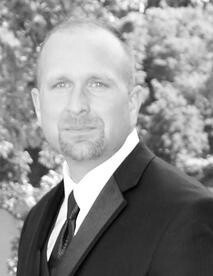 Chad is the founder and owner of Tier 1 Lock Security & Solutions LLC. 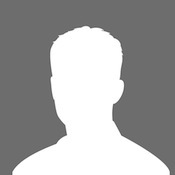 He is a full time federal locksmith and security specialist with more than 18 years of experience.